Ubuntu comes with its own shell callled unity and the rest of the distros comes with gnome 3 shell. 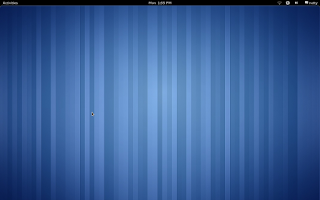 You can read about my thoughts about unity and gnome 3 shell here. If you want to test gnome shell, you can try the live cd of opensuse and fedora 15 which uses gnome shell by default. But what if you want to test it on your favorite distro called ubuntu..? Why I prefer ubuntu to try gnome shell? I have used fedora live image but I was not able to connect to internet using my mobile. In ubuntu world , everything just works. I have tried gnome shell in ubuntu/ubuntu based distro using 3 different methods.And from my experience, I have found the best method to try gnome 3 shell in ubuntu. I am going to share with you the details here. But the problem is that this method is very time consuming and I was not able to fix all the errors which it throws at me. So I was not able to test gnome shell using this method. Sometimes you may be lucky so try it. Note:The second and third methods will only work on ubuntu 11.04. The second method is from askubuntu forum and I think it is the widely used method. It is just adding gnome 3 ppa to your natty and apt-get install gnome-shell. It works on natty but there is a problem. The newly installed gnome 3 shell uses different icons from the original Adwaita theme of gnome shell. It did not really integrate with the whole desktop environment. 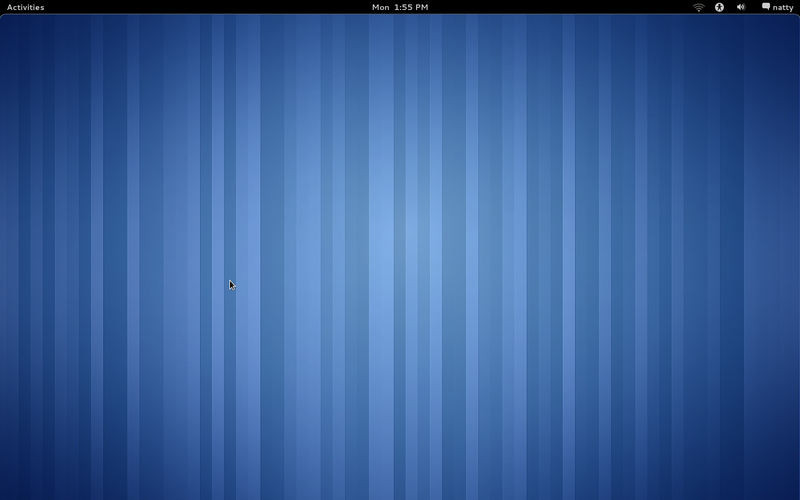 And it looks ugly and provides an inconsistent experience to the gnome shell. There may be fixes for this but why worry as you have got the easiest,integrated and the best gnome shell experience by following the third method. This method gives you the best gnome 3 shell experience (read original) in your favorite distro called ubuntu. This is the method I am using the gnome shell now in my natty. You can follow the instructions from the Ubuntu Gnome Remix project page to install gnome shell in ubuntu. This will not replace unity shell from your ubuntu, even though I have never tried unity after installing gnome shell in it. (I am having two ubuntu installs. One for unity which is my main desktop and other for testing gnome shell. This one I have tried on the second ubuntu installation). It looks gorgeous. Isn't it?